A little extra to complement your outfit! 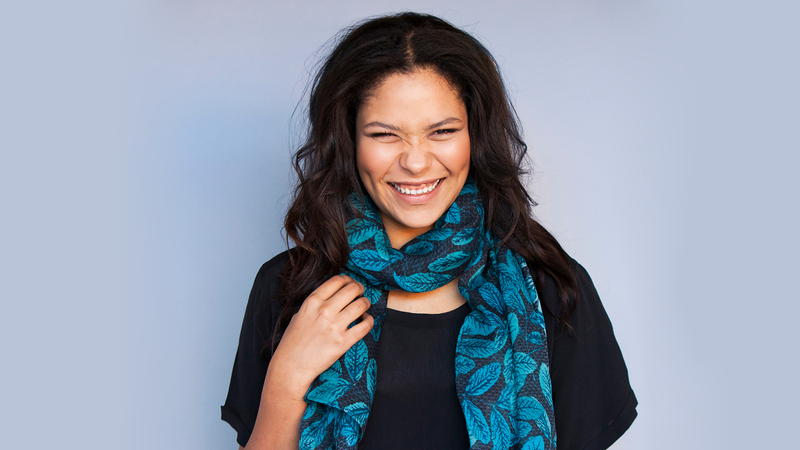 We love to add a colorful scarf, bag or a pair of nice reading glasses to an otherwise discreet black dressed look. Our scarves are our own design and they are only available here. Stylish scarves and handbags are accessories we love to alternate with!